Covington, Louisiana is located on the Northshore of Lake Pontchartrain – outside of Greater New Orleans. It lies at the fork of the Bogue Falaya and the Tchefuncte Rivers, you could hardly get any other place as serene in Louisiana. The community is blessed with diverse cultural backgrounds and it’s history can be traced as far back as 1800. 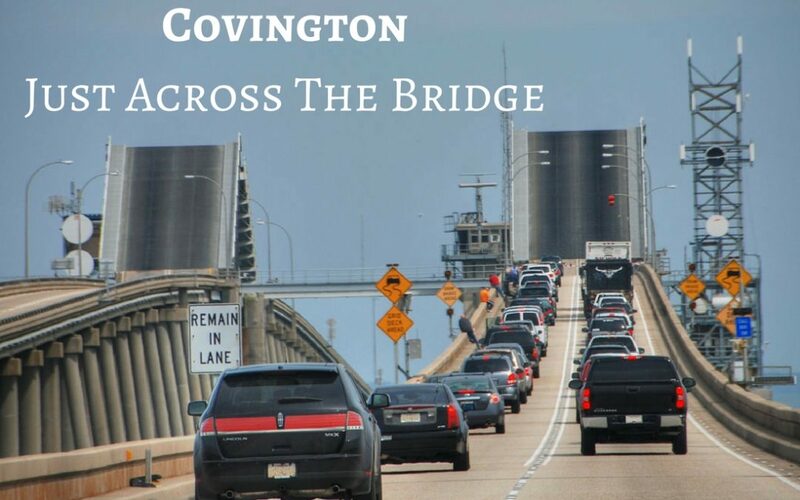 Covington LA has been experiencing a steady increase in population for the past decade, a testament to the fact that it’s a great place to live. Covington is blessed with a diverse cultural history with settlement records dating back to the 1800s. Originally named Wharton, there are several different accounts as to how the city was finally christened Covington. The most popular and arguably the most accepted version is that it was named after American warlord, General Leonard Covington. The river channels originally served as the major means of transportation and commerce. This changed in 1888 when a railroad was constructed. A spike in commercial activity and population predictably followed. Insta-Gator Ranch: Home to over 2,000 gators, this gator ranch is probably the most popular in America and beyond. The ranch boasts of tour guides with comprehensive knowledge of the alligator industry and is open all year round. Your trip ends with a unique opportunity touching the gators and sometimes, handling them as they hatch. Simply beautiful! Smith H J and Sons General Store and Museum: An original hardware store with a very rich collection of antiques. You could get virtually any household utility from this store. The museum building is separate from the retail area and entering it literally means you’ve taken a step back in time. Movie Tavern, Northshore: Comfortable seating, great food and a serene atmosphere all combine to take your movie experience to a whole new level. The Movie Tavern provides food and drinks, brought to your seat while watching your favorite new flick. Movie Tavern unarguably gives you the best movie experience in Northshore. While in Covington, you can always take a trip to the Fontainebleau State Park or Zemmuray Park. You get to see a beautiful environment and experience nature at its best. The Lake Pontchartrain Basin Maritime Museum and Abita Brewing Company also promise a treat. Covington is served by Louis H. Armstrong International Airport in New Orleans. The airport is 35 miles from Covington and presently boasts about 49 airlines operating out of it and several national and international destinations. Covington is also accessible by water and a smooth network of roads aide easy transportation within the city. Covington, Louisiana boasts numerous hotels that could serve the super-rich as well as those on a budget. The Southern Covington; a five-star hotel with a rich history was awarded the 2016 hotel of the year. Other amazing places you would never regret lodging include Staybridge Suites, Country Inn, and Suites by Carlson, The Holiday Inn Covington and many more. if you’re looking for a romantic atmosphere for a dinner, or you just want to enjoy the nightlife in a wild bar, Covington would not fail to serve your needs. The Columbia Street Taproom and Grill, Buster’s Place Restaurant and Oyster Bar, Best Little Wherehouse Bar and Grill are just a few places where you could visit for amazing delicacies in a nice atmosphere. Covington is currently experiencing a steady rise in population and hundreds of homes are listed for sale every year. The average listing price hovers above $380,000 and current trends show a 6% week-over-week increase in mean listing price while the median monthly rent is fairly stable. Covington was somewhat insulated from the real estate downturn of 2008 to 2014. Although they did see a slight slump in home sales, the overall real estate market for Covington and the Northshore fared quite well. 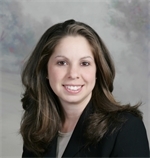 We have seen consistent growth in the Covington area. When looking at the average price of homes sold, compared to the same 3 month rolling average, from one year prior – we see a 6.6% increase average sales price. 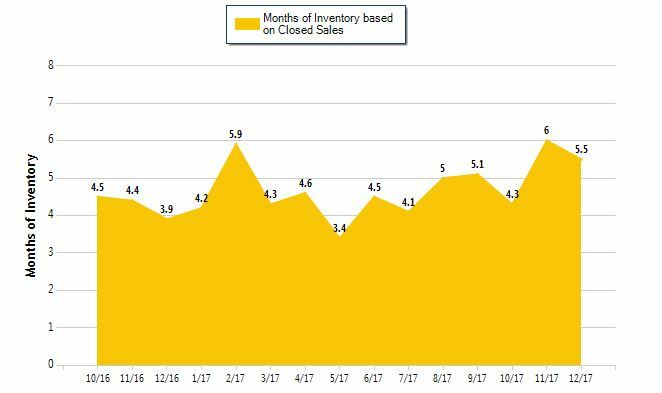 When looking at the level of inventory, (once again comparing the rolling quarter over last year) we do see a pretty substantial increase. This means that more homes are being put on the market with slightly less demand. That means that it is a GREAT time to buy a home in one of the many Northshore communities With more homes for sale in Covingtion LA than usual, coupled with slightly less demand – you have more homes to choose from and may find a home seller willing to take less than that same time last year. The city is set on a rich landscape, with an appreciable elevation that makes it less prone to natural disasters such as hurricanes. It is worthy of note that the city was left unscathed by the Hurricane Katrina that devastated most other cities in the neighborhood. If you’re looking for a new place to settle down, whether alone or with a family, Covington is always a good choice. The residents are quite friendly and you are sure to fall in love with the numerous gardens and picturesque views of beautiful flowers and pleasant wildlife.